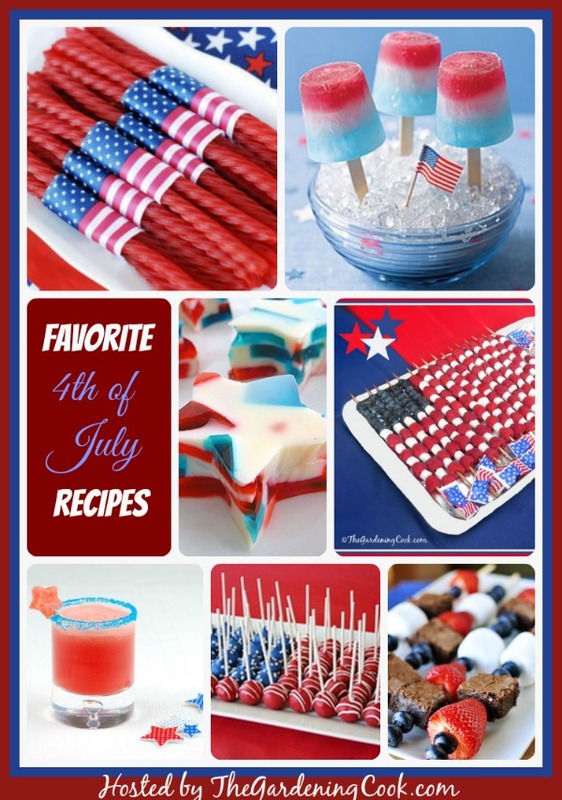 These are some more of my favorite Fourth of July Recipes. 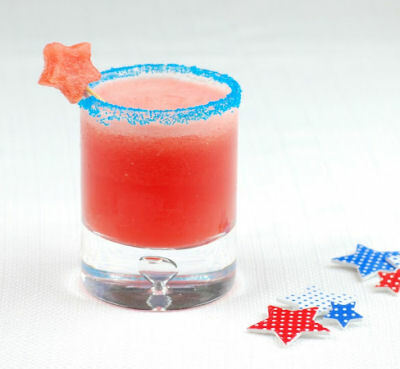 From delicious cakes to decadent cocktails, these recipes all fly the patriotic flag. 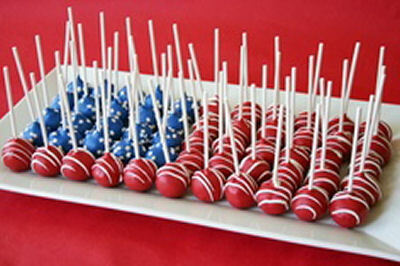 All are sure to make an impression on your party table. 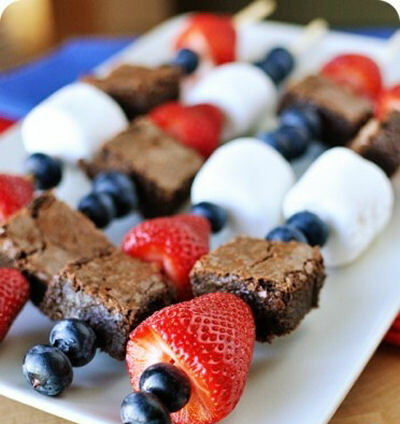 Try one (or all of these) for your next upcoming of July party. Just click on any of the pictures or images to go to the recipes. 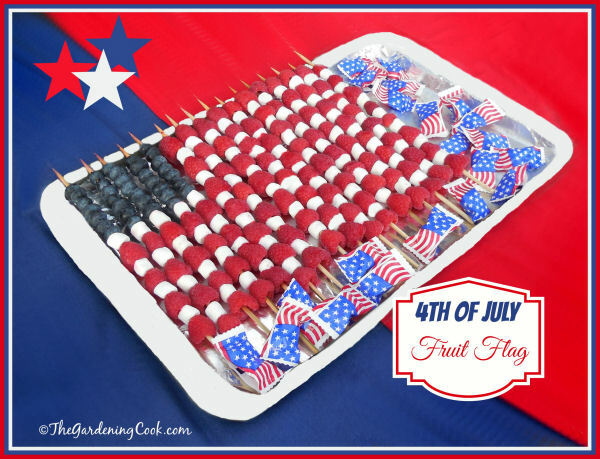 Decorate your table in style with this patriotic fruit flag platter. 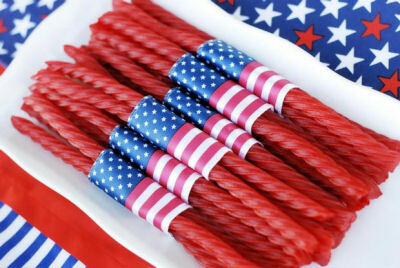 Wrap twizzlers with Patriotic ribbon and place on a starry red white and blue table cloth for a great effect. Shared from By Stephanie Lynn. 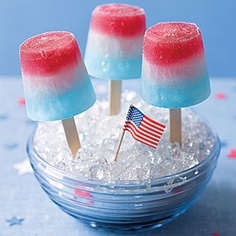 Patriotic Pops. 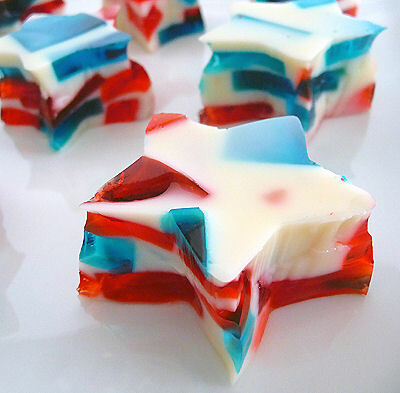 The kids will love these! Shared from Bee in our Bonnet. I have been trying to view some of your recipes and it directs me to a page that says Oops! This page is not available? Thanks for the comment. I remove dead links as I discover them and they should be up to date now. (sometimes I will share a recipe in a round up and the originator of the recipe closes their site, or removes the recipe.) All of the recipes on this page have live links. Is there one in particular that you are trying to find?